Welcome to the good times of the “small city” of Bothell. And welcome to Six Oaks! Where a new level of living awaits you. Come experience an unparalleled level of convenience and step up to the lifestyle you deserve. 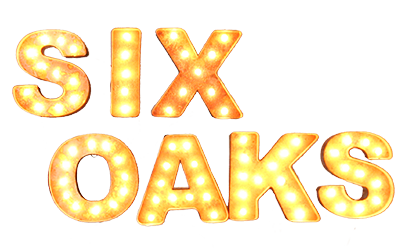 Six Oaks location offers the best of both worlds, Small City Living with a Big City Vibe! Our stylish new apartment community is surrounded by boutiques, bistros, bars and more. It seems like something new is emerging in our neighborhood nearly every week! Six Oaks even has its own Italian Bistro, barista and bank on site. In our urban one, two and loft style apartments homes and sought after Bothell location, every convenience has been carefully considered and every detail has been thoughtfully addressed to provide you with the ultimate living experience. 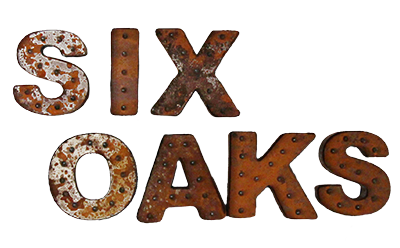 At Six Oaks Apartments our residents are offered some of the best amenities available anywhere in town. Whether you’re looking for sustainable features, stainless steel appliances or luxury interiors full of modern, sophisticated charm, we offer something for everyone. Our friendly, professional staff is available to assist with your needs and ensure that your apartment home is second to none in Bothell or anywhere else! When you visit, prepare to be amazed! Small City Living. Big City Vibe! Brighten up your day, with a tour! Disclaimer - The owner and management company for this property comply fully with the previsions of the equal housing oppurtunity laws and nondiscrimination laws. The apartment homes have been designed and constructed to be accessible in accordance with those laws.